NodeSource N|Solid is a fully compatible Node.js runtime that has been enhanced to address the needs of the enterprise. It is created and maintained by NodeSource, the Node.js company. 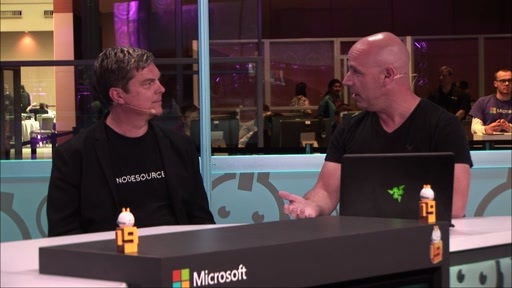 In partnership with Microsoft, NodeSource brought the power of N|Solid to the Azure Marketplace. 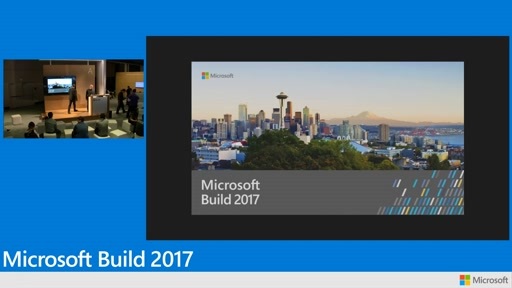 N|Solid is also available to scale Node.js using Kubernetes in Azure Container Service. 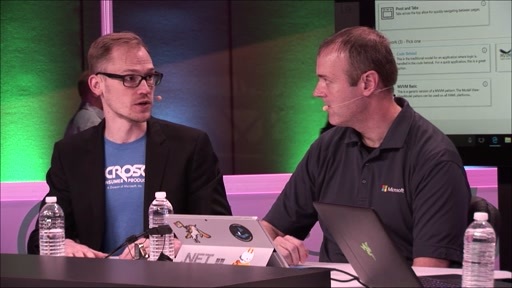 In this session, NodeSource talks about their journey and how Azure provides a great end-to-end cloud hosting solution for Node.js development.